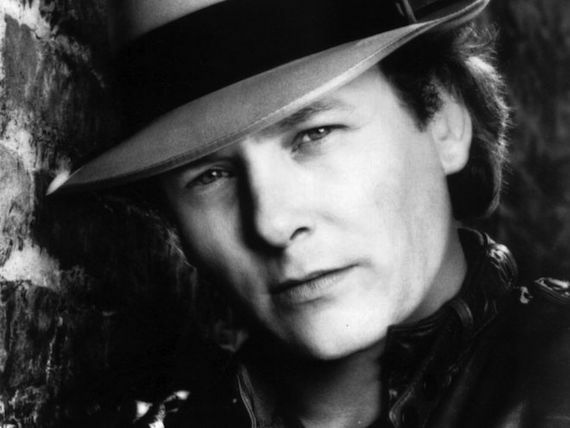 Singer-songwriter Mark Gray has died at age 64. As a Columbia Records artist in the 1980s, Gray had five Top 10 country hits. He also co-wrote big hit singles for Alabama, Janie Fricke, Gary Morris and several other stars. He was born Mark Eugene Gray, the youngest of seven children in Vicksburg, Mississippi. His mother died when he was two years old, and he was raised by an aunt and uncle in Lookout Mountain, Georgia. His aunt was a gospel singer, and Mark Gray was brought up in a strict, religious environment. He began playing piano as a youngster and was soon performing with gospel groups. As a teenager, he competed and became a finalist on the Ted Mack Amateur Hour in Memphis. Gray also worked as a commercial jingle singer early in his career. By the early 1970s, he had formed a gospel group called The Revelations. While performing in it, he was spotted by The Oak Ridge Boys in 1972. The group brought him to Nashville to work for its publishing company and to fill in as its occasional piano accompanist on the road. Gray then joined the gospel act The Downings. He recalled that the group fired him after one of its members saw him having a beer. He spent the next several years developing his songwriting while performing in nightclubs in Jackson, Mississippi. Janie Fricke recorded Gray’s co-written “It Ain’t Easy Being Easy” and made it a No. 1 hit in 1982. Alabama had chart-topping successes with his co-written “Take Me Down” (1982) and “The Closer You Get” (1983). Gary Morris hit the Top 10 with Gray’s “Second Hand Heart” in 1984. By then, Mark Gray had been signed as a solo artist by Columbia Records. He debuted on the country charts in 1983 with “It Ain’t Real” and “Wounded Hearts,” both of which he co-wrote. That winter, he was featured on the first country music Caribbean cruise, headlined by Ricky Skaggs, Reba McEntire and The Whites. The label poured promotional money into Gray’s career, showcasing him in Chicago with media flown in, placing his albums prominently in stores, touring him with top pop stars, offering radio-station giveaways and funding concept videos. Gray’s extended clip for “Left Side of the Bed” made history as country’s first mini-movie music video. In 1984, the song became his first Top 10 hit. He continued to provide successful songs to other artists. Melissa Manchester’s “Nice Girls” (1983) and Engelbert Humperdinck’s “Til You and Your Lover Are Lovers Again” (1983) were both co-written by Mark Gray. Others who recorded his songs include Tanya Tucker, George Jones, Razzy Bailey, The Temptations, Ray Stevens, Aretha Franklin, Lobo, Mac Davis, Shelly West, Rita Coolidge, Helen Cornelius, Steve Winwood, Don King, The Four Tops and Dobie Gray. 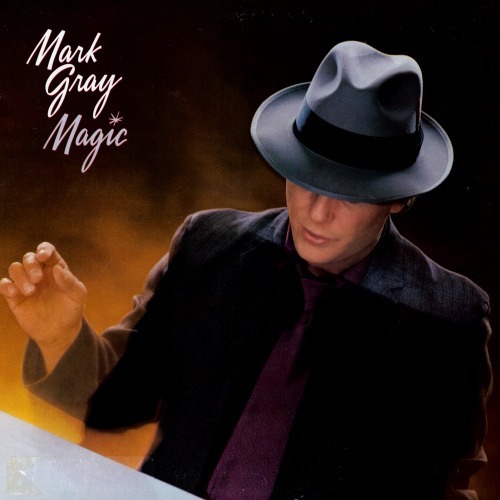 Mark Gray’s Columbia albums were Magic (1983), This Ole Piano (1984) and That Feeling Inside (1986). He left the company in 1987 and thereafter recorded for independent labels. His later work included duets with singer Bobbi Lace. Mark Gray passed away on Friday, Dec. 2. Visitation with the family began yesterday afternoon and continues on Monday from 10 a.m.-11 a.m. The funeral service will follow at Sellars Funeral Home in Lebanon, Tennessee. Mark Gray will be buried in Learned, Mississippi.